Dilapidation consumes the town of Krynki. 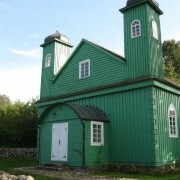 A small town lying near the Belarusian border in Poland, it once had a strong and important place in World War II and Jewish history. What remains of that history today is little more than a few piles of rocks and some boarded up buildings. At its peak, the town was home to 9,000 citizens (70% of whom were Jewish). It contained 24 tanneries and another 60 leather workshops around which the economy revolved. The city flourished and was known for making the best leather goods due to a steady supply of high quality water. 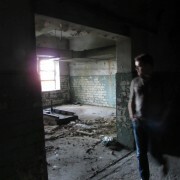 But what caused a city of such significance to fall into this state of disrepair? On September 17th, 1939 the Russians began occupying the city and started to deport various members of the community; in June of 1941, they were replaced by the Germans. 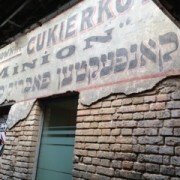 Jews were placed into ghettoes and their Wielka Synagoga (Great Synagogue) was transformed into a repair center for tanks. Roughly two years later, the Jewish ghetto was liquidated, and all of its occupants were sent to their death. After the end of World War II, the city continued to decline. In 1950, it was no longer considered a city at all and lost its rights as such. And in 1970, the Polish Army destroyed the last remnants of the Great Synagogue. Today, the city is home to roughly 2,000 people, none of whom are Jewish. The only remaining memory of this former population and community lies in a crumbling wall and some hidden stones. 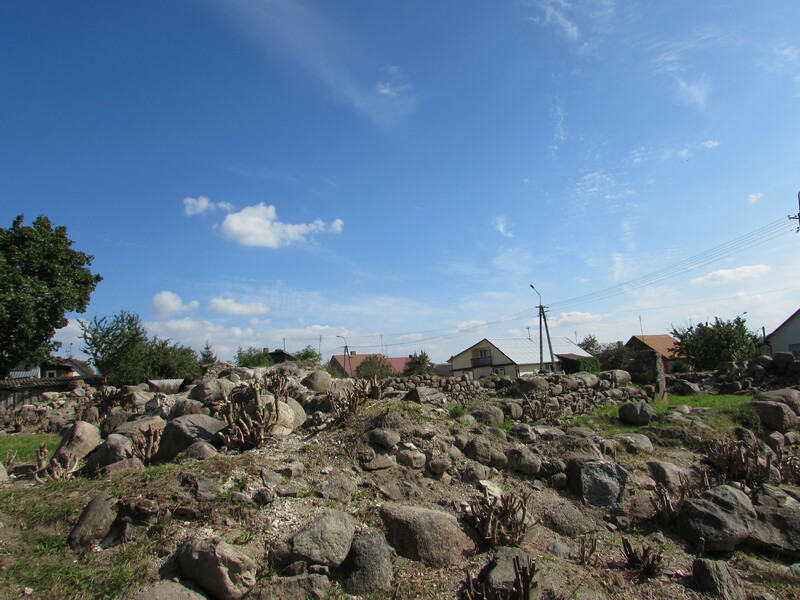 After the Soviet era, the city gave what remains of the Jewish cemetery and of the Great Synagogue to the “Jewish Community.” However, as I mentioned before, such a community no longer exists in Krynki or the surrounding areas. Therefore, these historical sites have sat relatively untouched for the last several decades, gradually becoming more overgrown, more difficult to find, and more forgotten. Occasionally, a private organization will make an attempt to reinvigorate, revitalize, and reanimate these areas. However, the pictures show that their success is relatively limited. There is no plaque, no sign, no tourist information center to commemorate what happened at these locations. And even if there was, Krynki isn’t exactly a tourist destination. In fact, many residents of Poland are unaware of its existence. After all, an absence of community is an absence of memory. 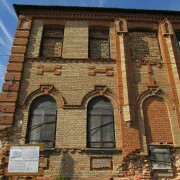 Currently, there is another historical building in the town, the Slonin Synagogue, a prayer house of the Hassidic Jews of Krynki, that is in private hands. Since the end of the war, it has functioned as an agricultural cooperative, a dance hall, and even a gym. Some have referred to this repurposing of the building as offensive, however I disagree. 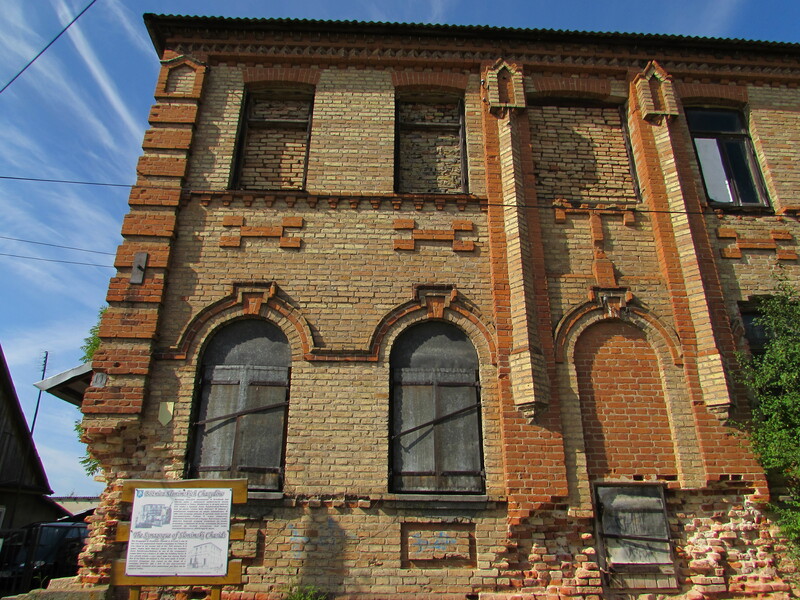 While the Synagogue of Sbnimski lies vacant and unused now, it is better off in the hands of a private owner and potential entrepreneur than in the care of a nonexistent community. The situation in Krynki must be approached with a certain degree of realism. With the exception of a few scattered historians and the occasional private group, no one is aware of or cares about what happened in Krynki, least of all the Jewish community. In a recent article, the New York Times reported that historians have catalogued over 42,000 Nazi camps and ghettoes throughout Europe. While some should certainly be preserved, it is counterproductive and futile to commemorate them all. Simply speaking of logistics, Europe would have far less land for commercial use if they even attempted such a feat. This would severely harm the countries and their economic prosperity. One only needs to glance at Krynki to recognize that it is not the flourishing city it once was. There are countless memorials to the Holocaust and World War II across Europe. Last year, Auschwitz alone was visited by 1.33 million people. Clearly, the Holocaust and its tragedies are remembered, just not in a small town in Poland with a population of 2,000 that no one seems to know about. Moreover, one could argue that an excessive number of Holocaust memorials provide adverse effects; instead of serving as a reminder, it desensitizes one to the horrors. It is essential that genocide does not become commonplace in our daily lives, lest history repeats itself. 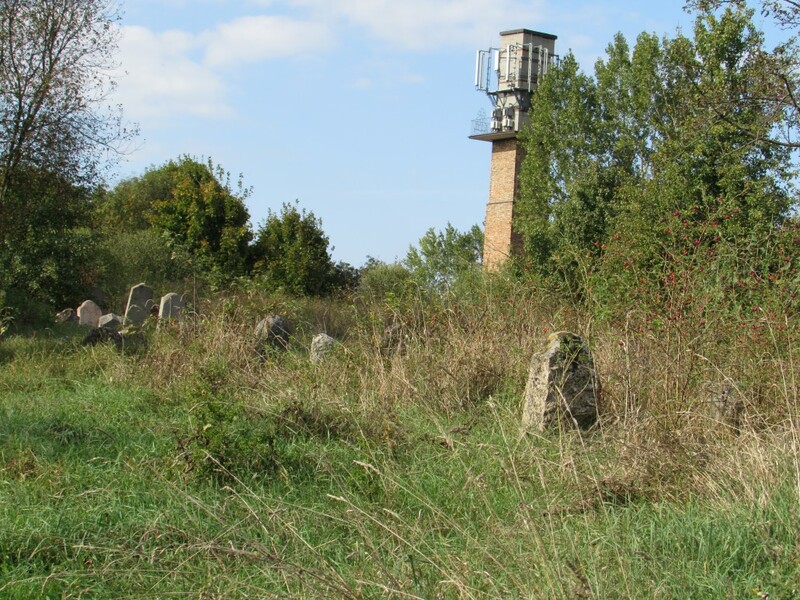 Therefore, if the Jewish community continues to neglect Krynki, the lots of the Jewish Cemetery and Great Synagogue should be sold to private owners, in the hope that they will repurpose them and bring some form of life back into a town that is steadily dying. Currently, these historical sites are neglected and forgotten. Without a solution, soon the entire town will be as well. The community is absent. With intervention, it is possible to save some semblance of a memory. I am aware that my argument is likely to be met with a great deal of disagreement, resistance, and resentment. The Holocaust and its causalities will forever remain a sensitive topic. It destroyed entire lives, buildings, and cities. Therefore, people hesitate to continue that destruction in any way, shape, or form. 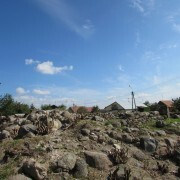 However, the sale of these lots in Krynki upon which Jewish life once revolved will not necessarily lead to their demise. Rather, it could very well lead to their rebirth if integrated properly into a new space. 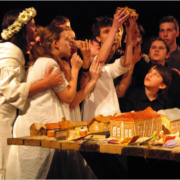 The work of the Borderlands Foundation in Sejny, and Krasnogruda is proof of this. 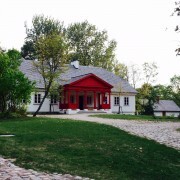 In both places they were given historical pieces of land upon which to build their foundation: in Sejny, a former Hebrew school, yeshiva, and Synagogue and in Krasnogruda, the former manor of Czeslaw Milosz, Nobel Prize recipient. At these sites, they facilitate dialogue and reconciliation between various cultural groups. This reconciliation is desperately needed in locations where the borders of countries were ripped apart and then hastily sewn back together. Moreover, the Borderlands Foundation has brought dozens of jobs to an area where economic prosperity was quickly slipping away. This one example shows that were these locations placed into private hands, the lots wouldn’t necessarily be bulldozed and transformed into shopping centers. 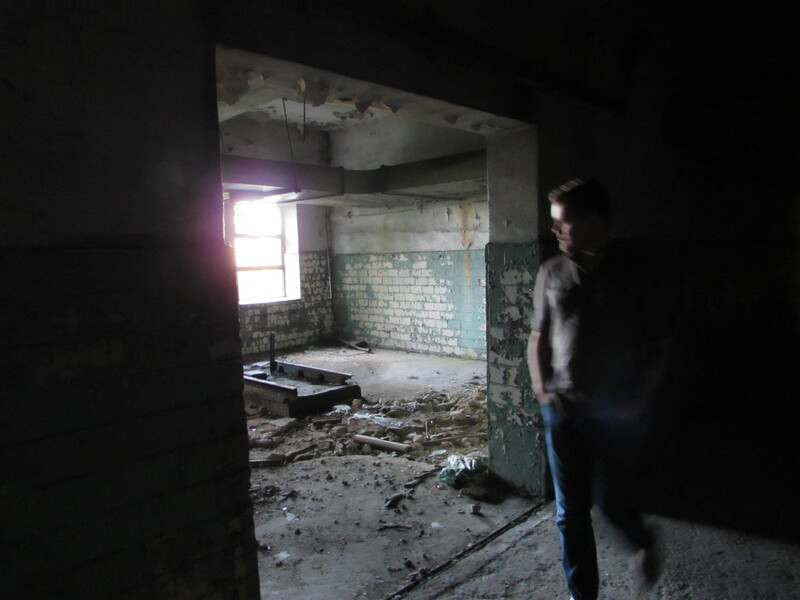 Instead, these remnants of the past could be transformed and integrated into something new which could increase tourism, facilitate relationships, reconciliation, and dialogue between various groups, and bring jobs to a declining area. Thereby, changing a community whilst continuing to honor its past.